Today's health care environment is radically different from 1890, when Scripps' Mercy Hospital was originally founded. Tackling the challenges of today (and tomorrow) requires new ways of providing care, leading teams, and engaging people to provide timely, cost-effective care. 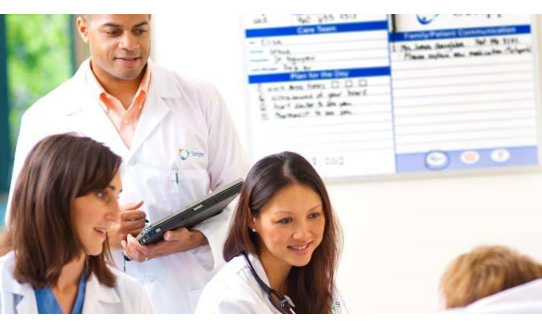 Tour attendees will have an opportunity to see how value stream efforts, innovation/model units, and the organization's daily management system enable it to provide timely, cost-effective care.